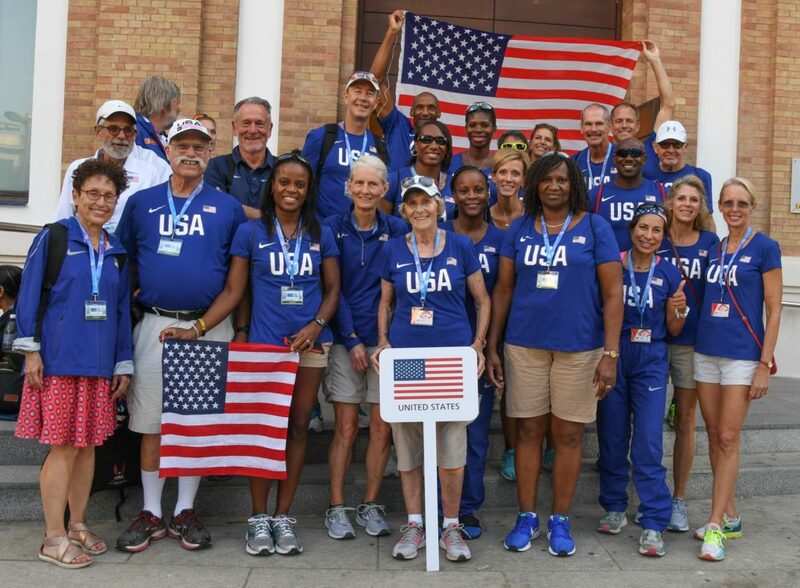 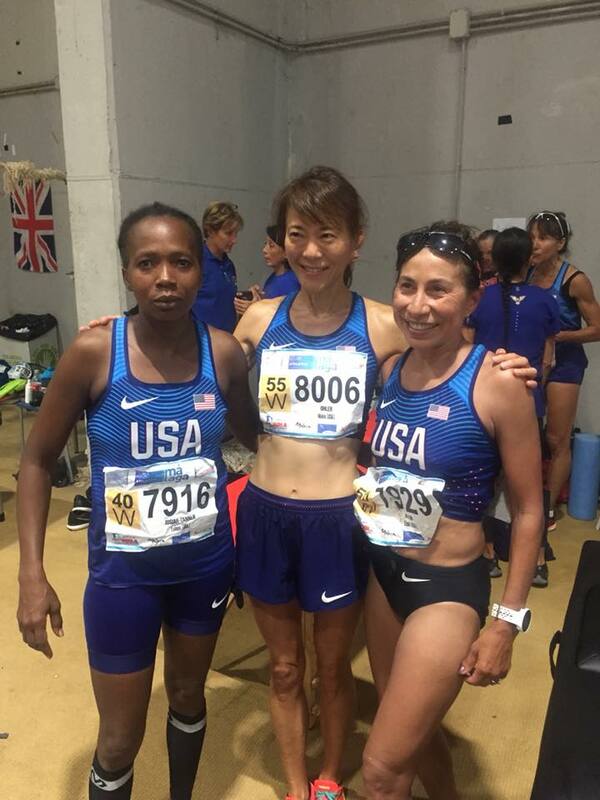 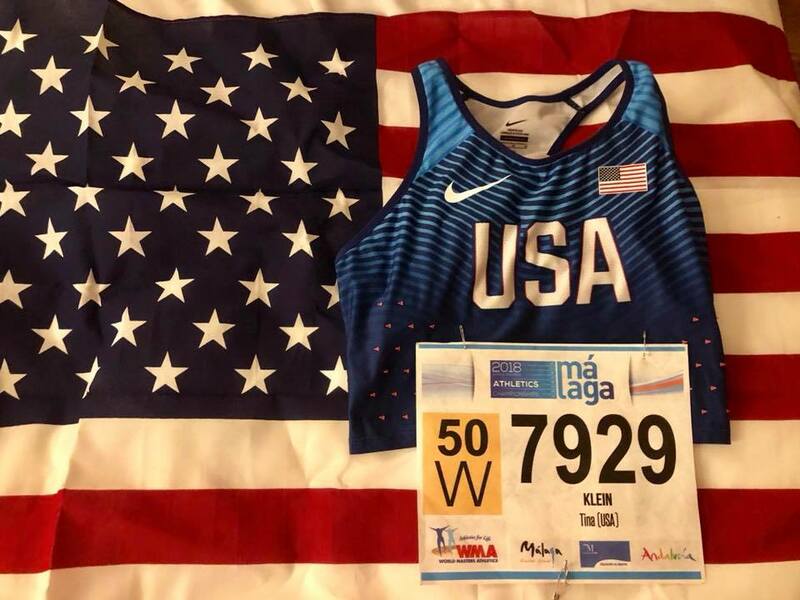 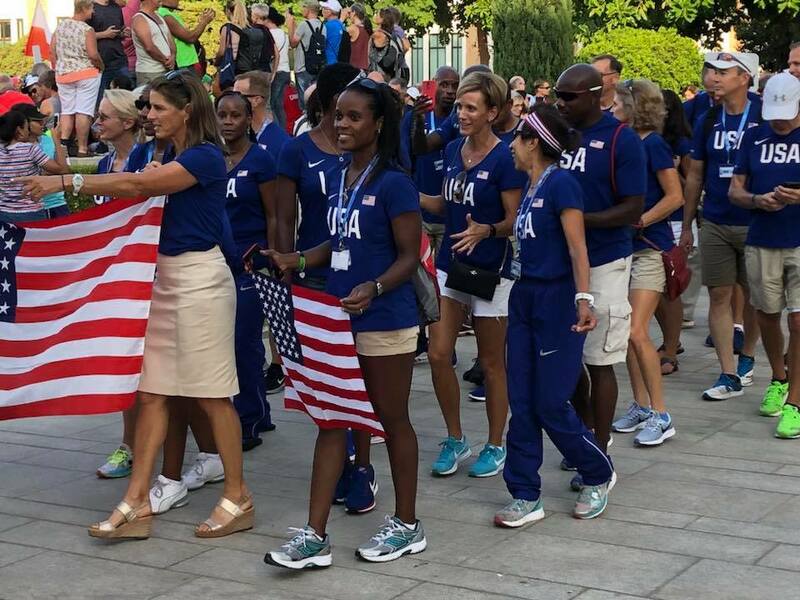 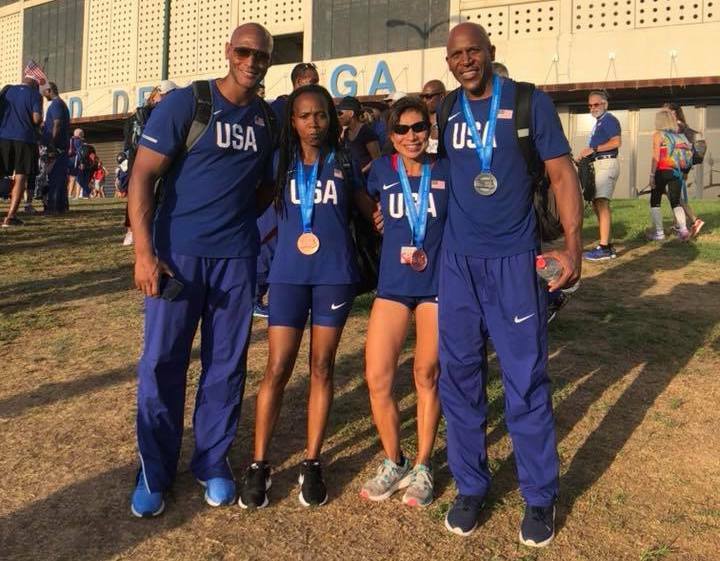 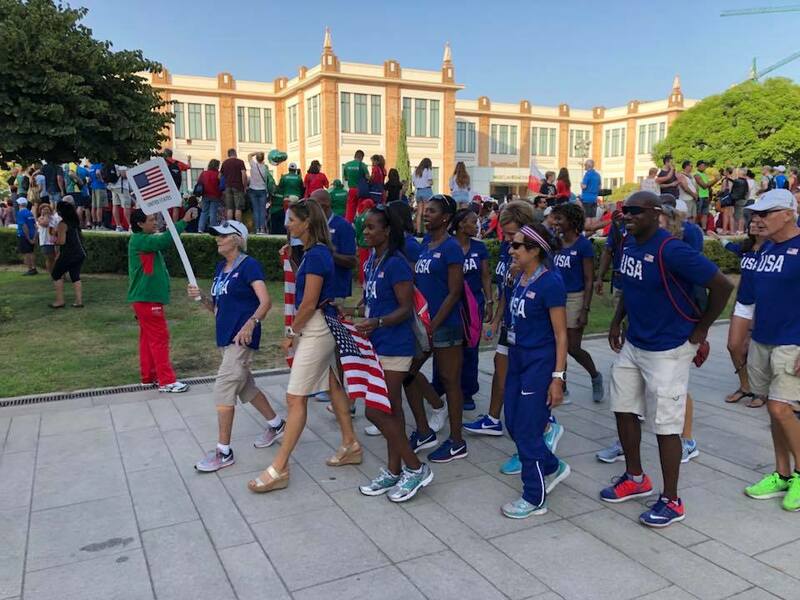 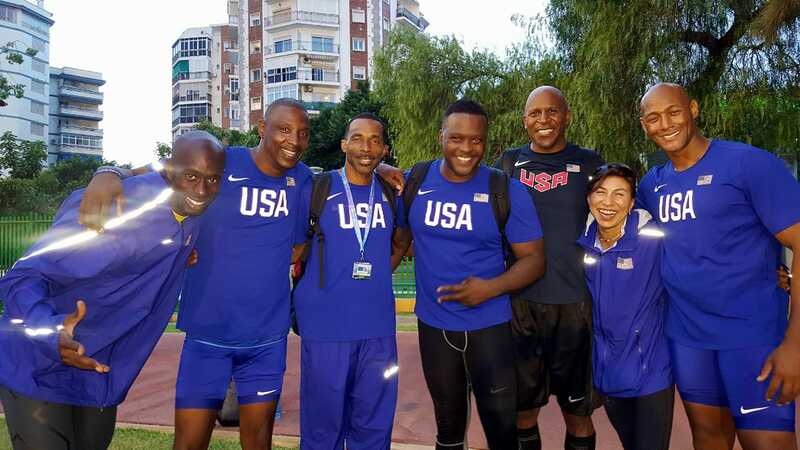 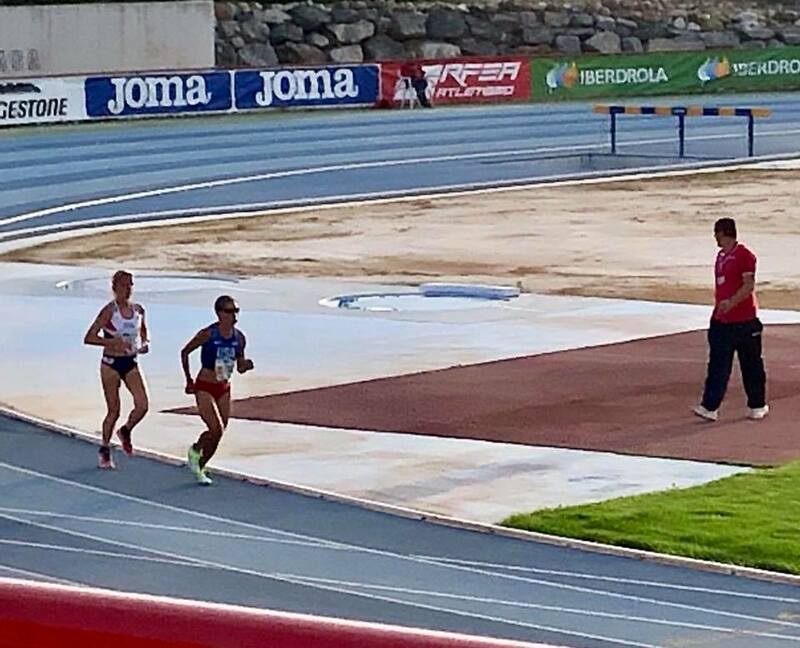 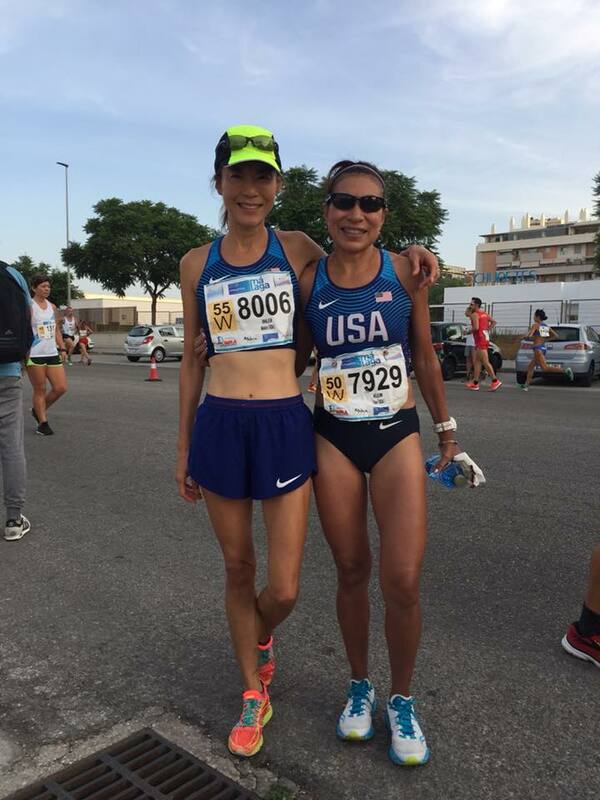 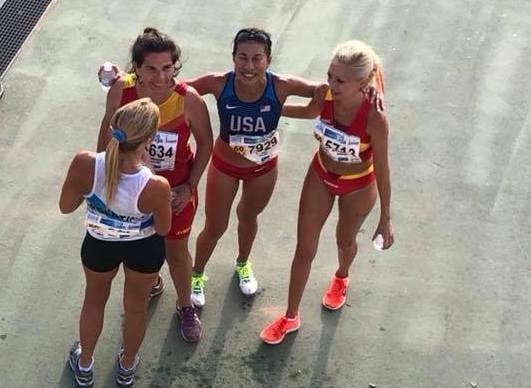 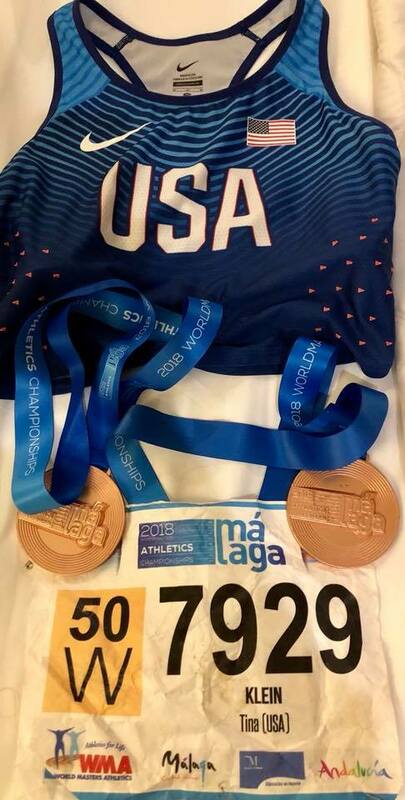 Head Coach, Tina Klein, proudly represented Team USA at the 2018 World Masters Athletics Championships in Málaga, Spain. 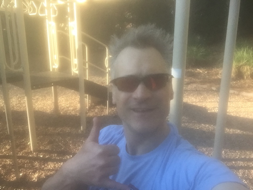 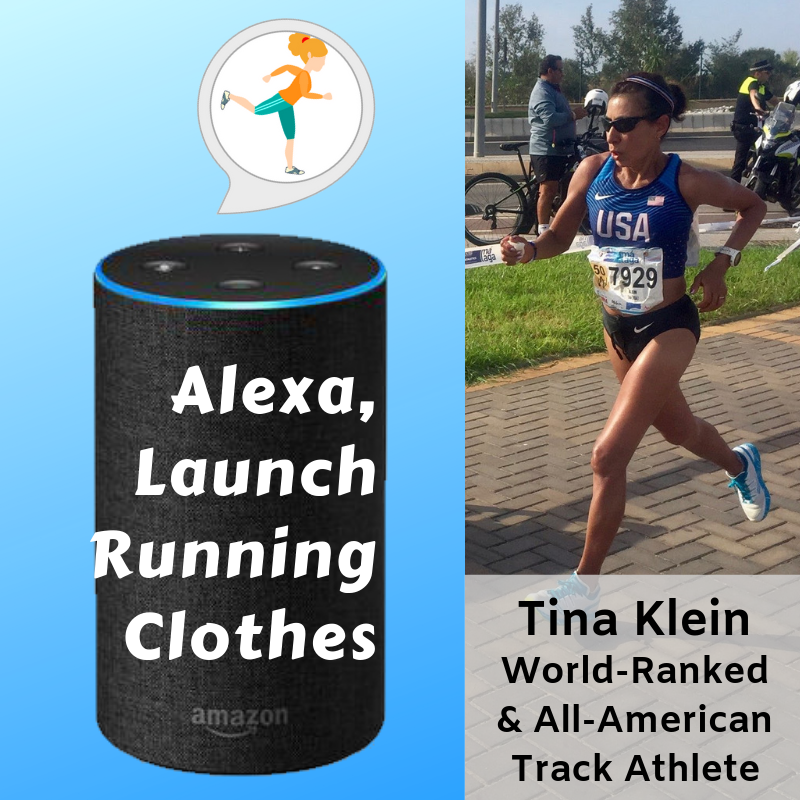 Tina Klein competed in the 8K XC, 5000 meters (track), and the half marathon. 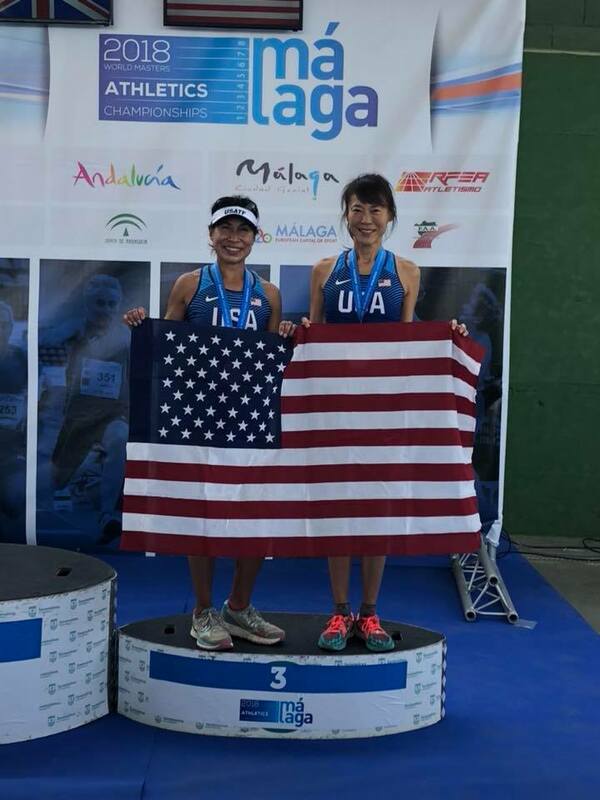 Tina medaled in both the Team 8K XC, and Team Half Marathon.